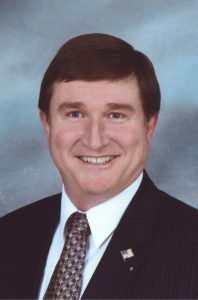 The National President of the American Federation of Government Employees was one of two featured guests on America’s Work Force Radio. On Oct. 17, Jeffrey David Cox Sr., AFGE National President, spoke about healthcare. Cox believes a single payer system is sustainable. Discussion turned to the benefits of joining a union and how the Janus decision impacted the AFGE. Cox also talked about three executive orders issued by President Trump that are hurting unions and how unions are fighting back. 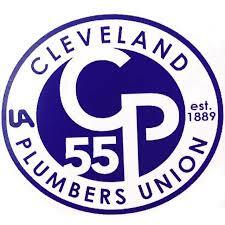 Doreen Cannon, President of Plumbers Local 55 in Cleveland, was also on the show. 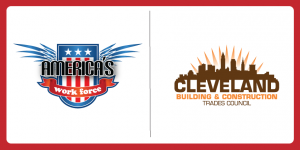 She discussed the upcoming Cleveland Building Trades Apprenticeship Fair, which will be held on Oct. 24 at the Pipefitters Local 120 Hall in in Cleveland, and the many benefits associated with joining a registered apprenticeship in the building trades. There are many benefits of the earn while you learn model of an apprenticeship, which include getting paid a livable wage while working on a jobsite alongside experienced journeymen, classroom instruction to provide industry specific education and industry-leading safety courses, health insurance, retirement benefits and no student debt. Cannon said a career in the building trades is incredibly rewarding, provides many opportunities for career advancement and offers men and women a direct path to the middle class. 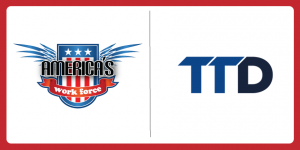 Show host Ed “Flash” Ferenc also discussed Richard Trumka’s thoughts on the new NAFTA negotiations, and how he believes all three branches of the federal government are attacking unions.